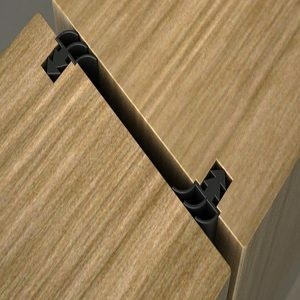 Self adhesive perimeter acoustic door seal that fits between door leaf and frame. Also acts as an effective smoke seal. 2.1m long. 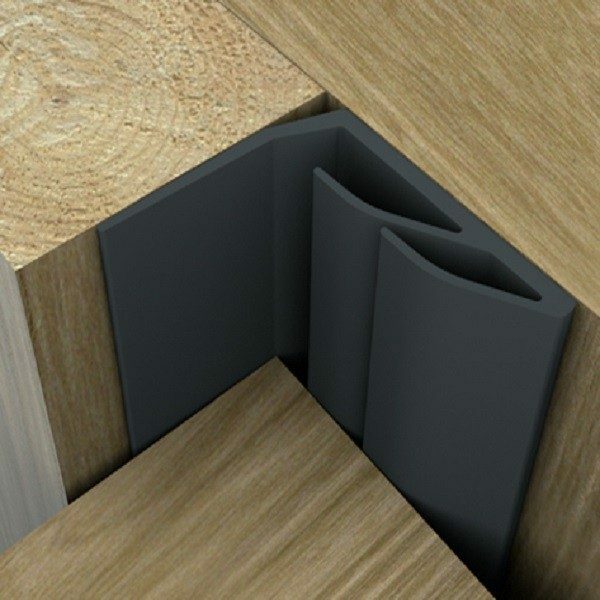 This retro fit acoustic door seal increases the sound insulation performance of a standard fire rated door simply and effectively. 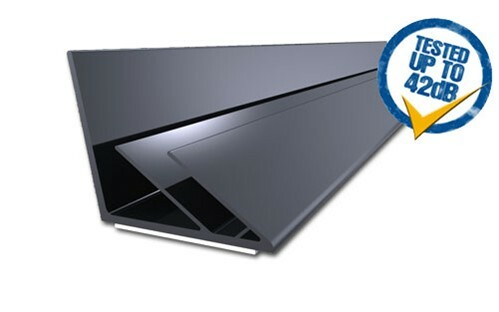 Its design is based on ‘dual air pocked technology’ which acts in the same way as triple glazing. 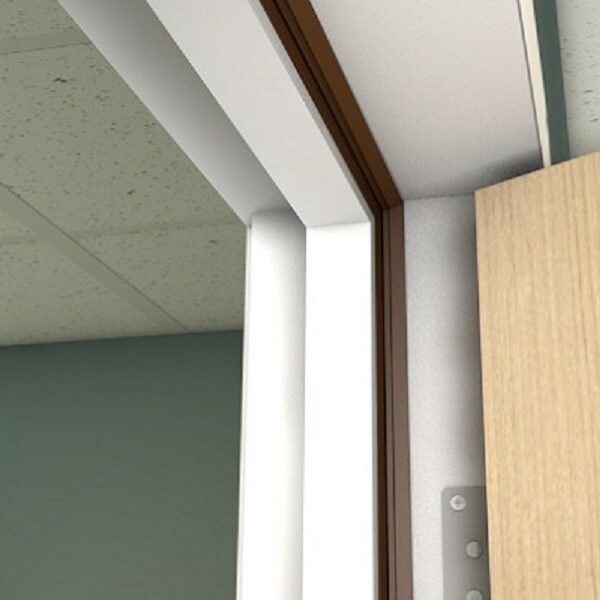 This perimeter seal also has smoke seal capabilities in accordance with BS 476 Part 31:1 and is unaffected by door furniture including hinges and latches. 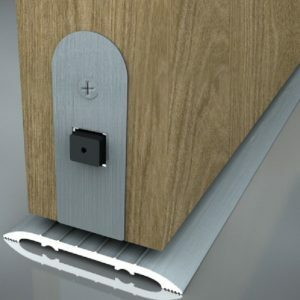 We have cycle tested this acoustic door seal up to 1,000,000 opening and closing cycles. 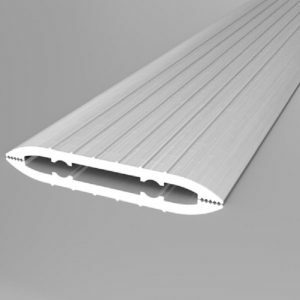 2.1m long.